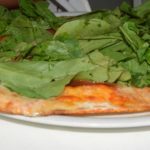 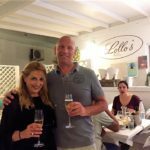 LOLLO's Pizzeria was founded on Antiparos in 2008 by Sabrina and Stefanos. 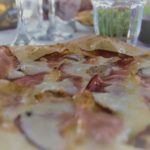 This original, Italian pizzeria is based on hard work, love for the ingredients and valuing the real, authentic Italian food. 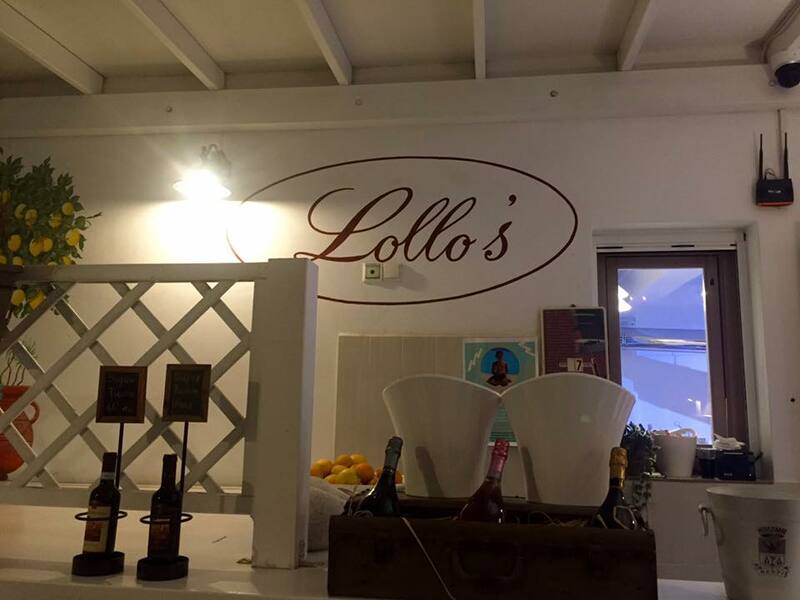 LOLLO'S make fine Italian cuisine as it comes straight out of an Italian grandmothers kitchen. 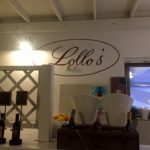 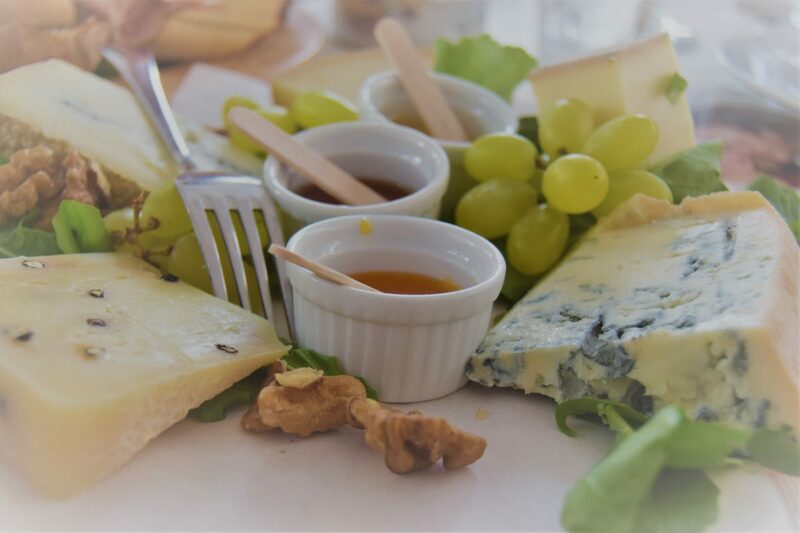 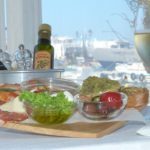 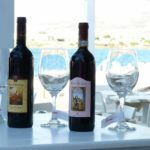 The flavors are carefully chosen and the ingredients comes directly from Italy: almost 85% of the products are being delivered from Italy to LOLLO'S kitchen in Antiparos. 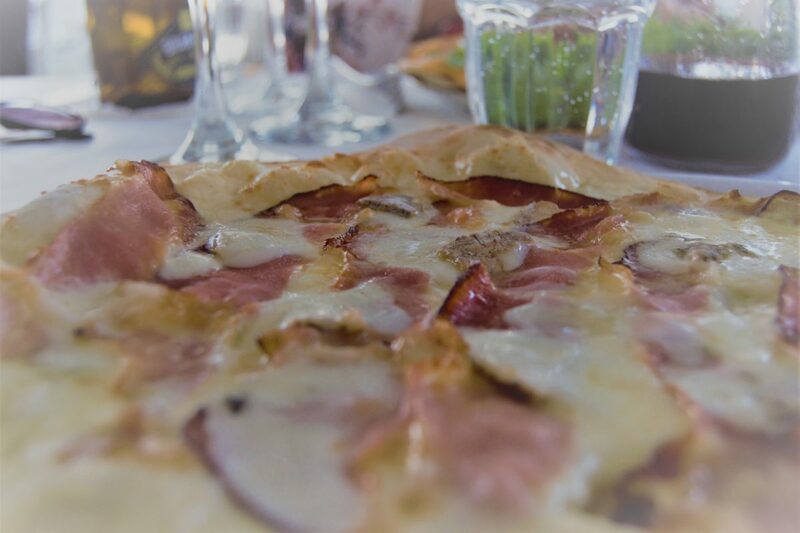 -Therefor the original taste of a true Italian pizzeria. 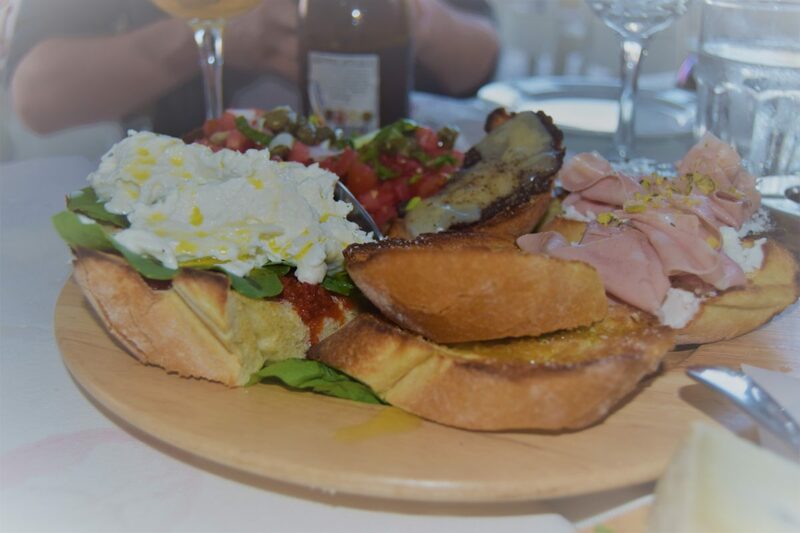 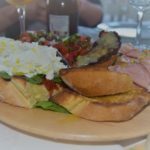 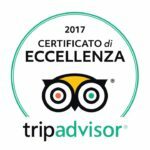 They have a wide selection in their menu from Italian starters with different cheeses and cold pork meat, fresh burrata and buffalo mozzarella, pizzas, Italian traditional pasta plates, fresh homemade tagliatelle and ravioli and other Italian main courses like Melanzane alla Parmigiana or Saltimbocca alla Romana. 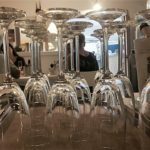 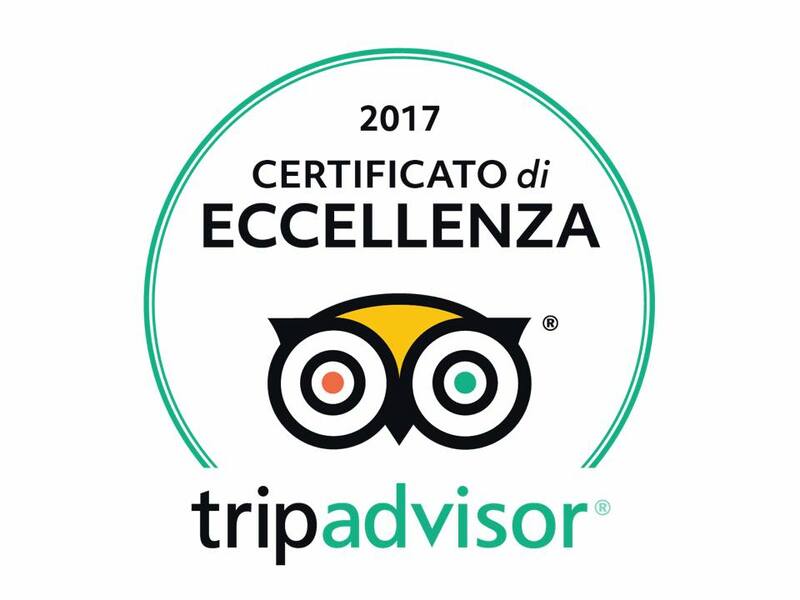 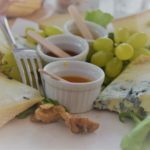 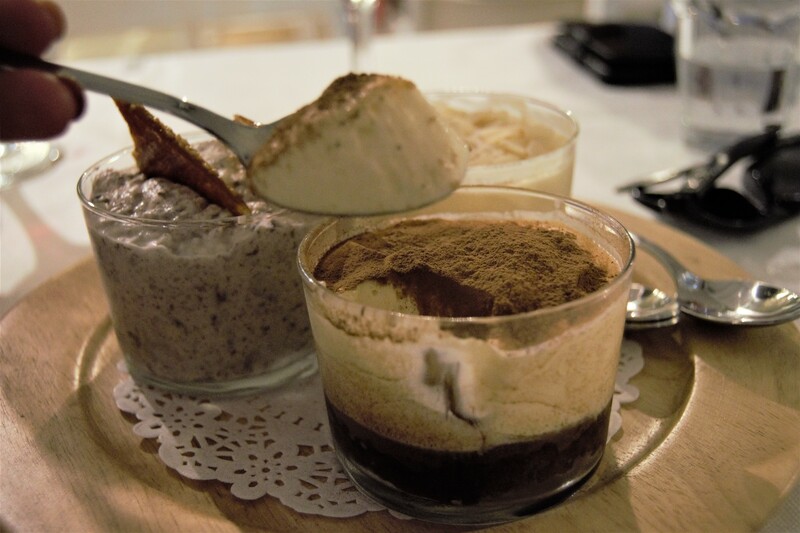 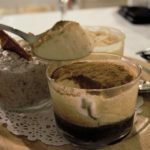 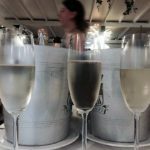 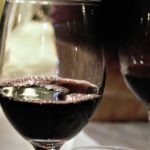 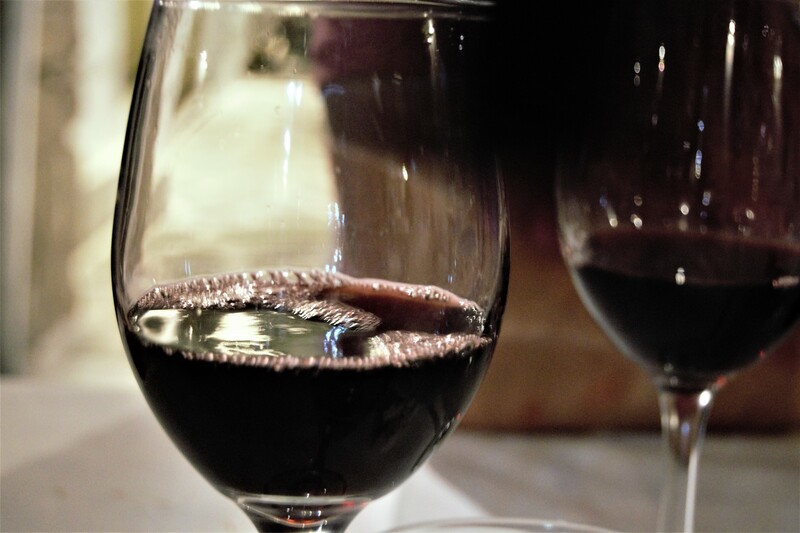 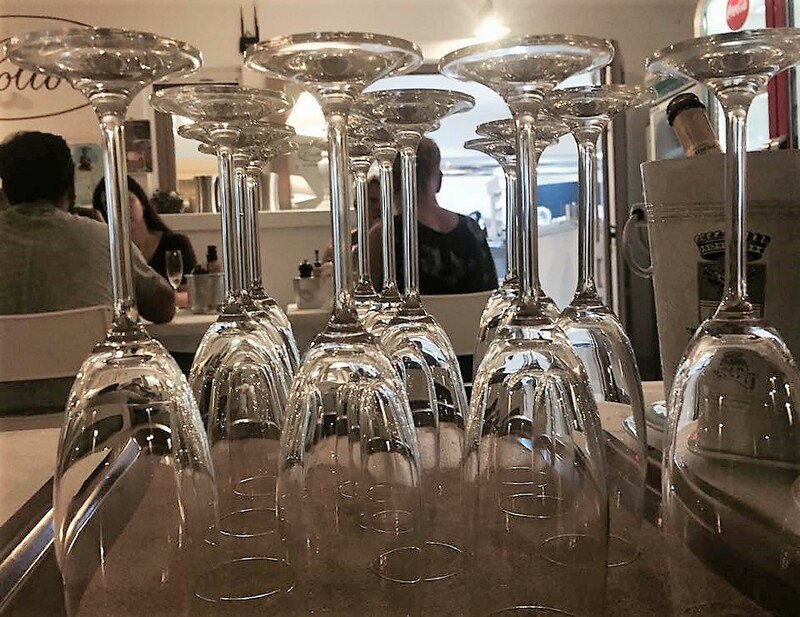 They also offer traditional homemade dessert and not to forget a great selection of Italian wines carefully chosen to match their menu. 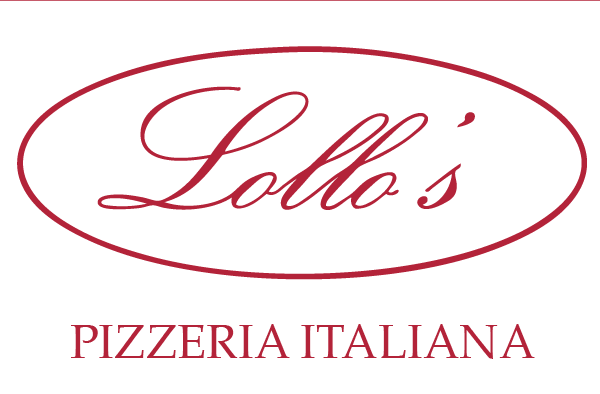 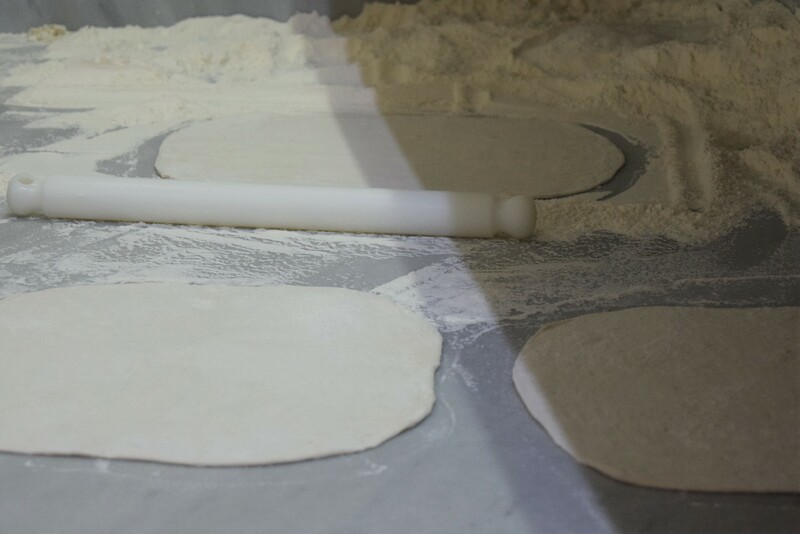 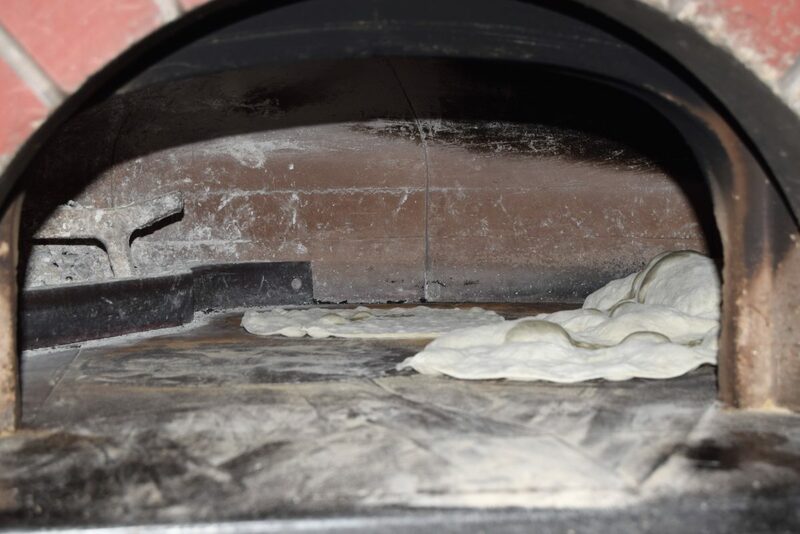 The main characteristics of LOLLO'S pizza is the original oval shape that comes from the tradition of Ancient Rome. 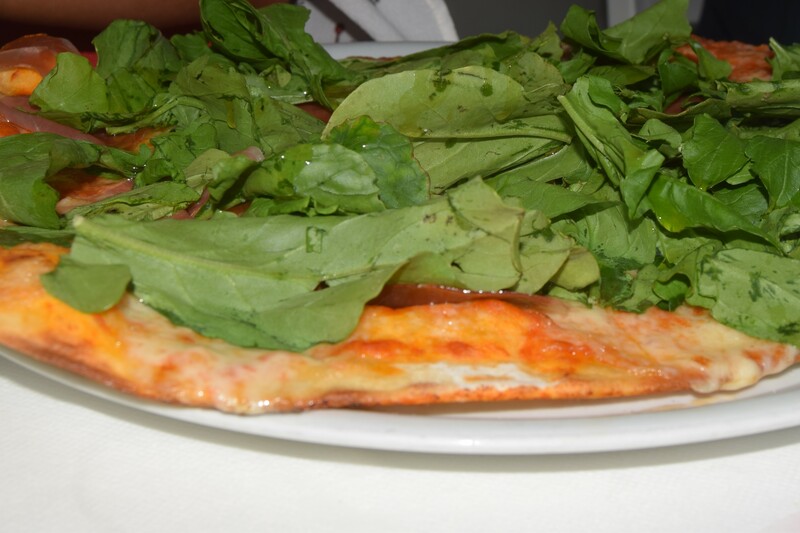 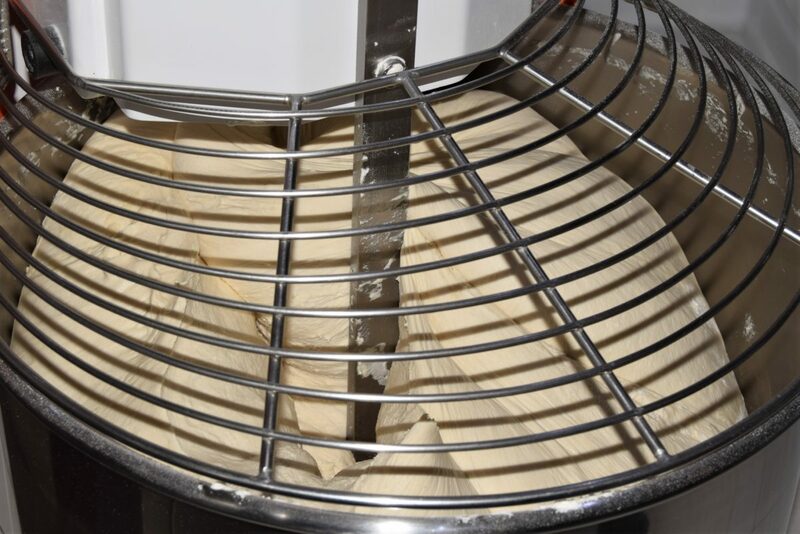 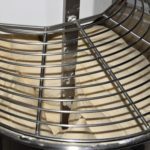 "Pinsa" comes from the Latin verb "pinsere" whos meaning is 'to press'. 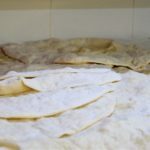 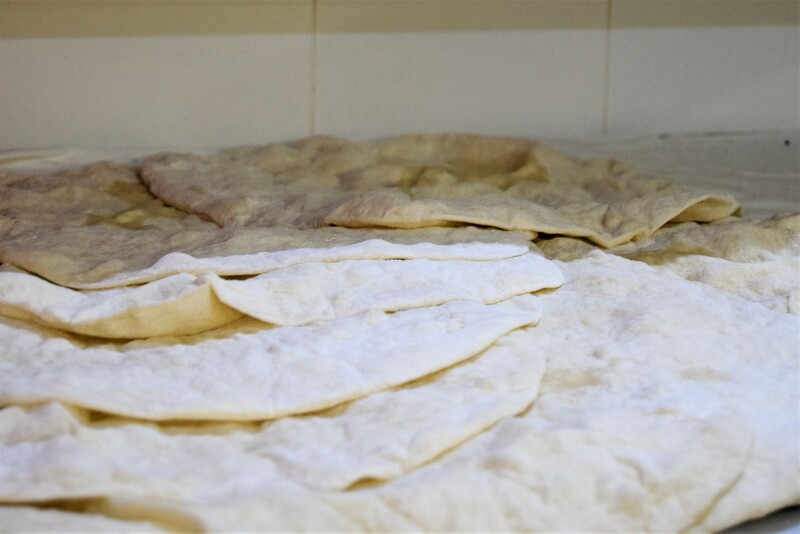 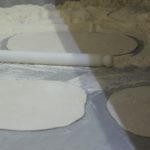 And in the ancient times "pinsa" was a hand-pressed oval-shaped flat bread that was being made as an offering to the Gods. 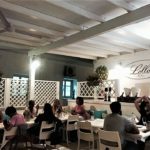 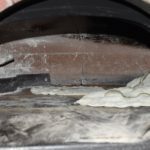 LOLLOS'S Pizzeria is inspired by Roma's ancient tradition and offers the 'Gods' Pinsa", baked in a wood burning oven that gives it a unique look and taste. 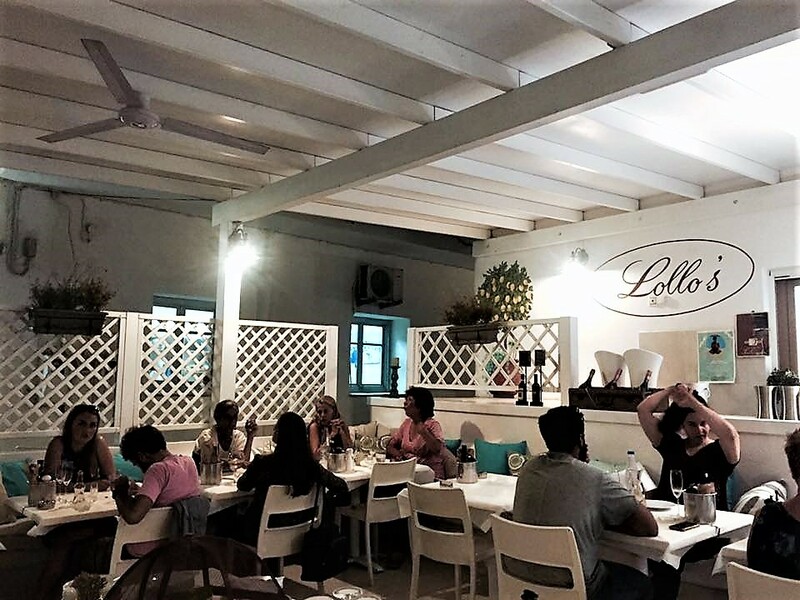 "Lollos" and their team are professional all the way and blended with their warmth and love for each other and the pizzeria, LOLLO'S delivered every time. 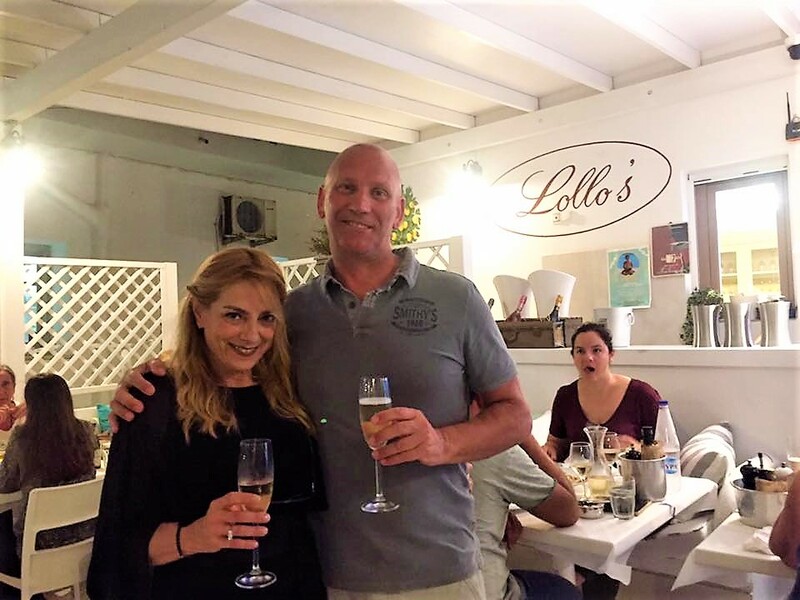 SUMMER 2018 Lollos has the pleasure of present live music every Saturday with Davide Ricci from 21.00. 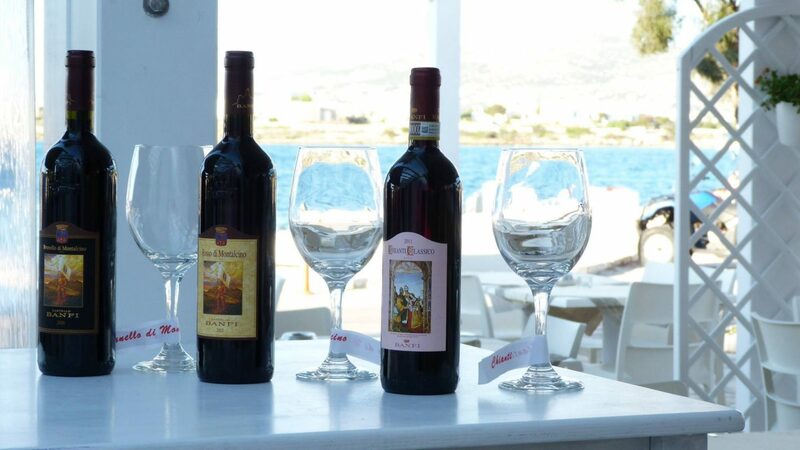 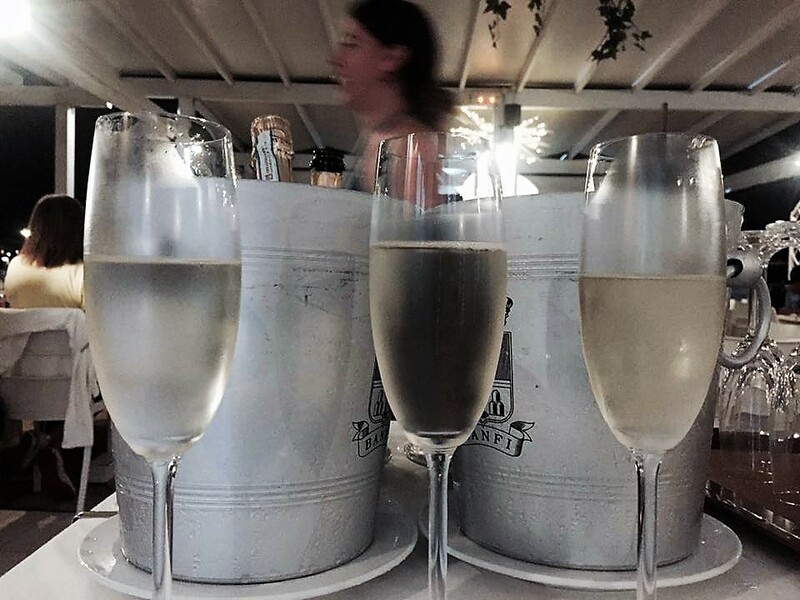 Join us for this event and enjoy live music with your dinner by the seaside of Antiparos. 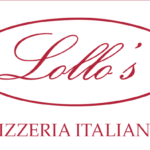 Lollos deliver every time. 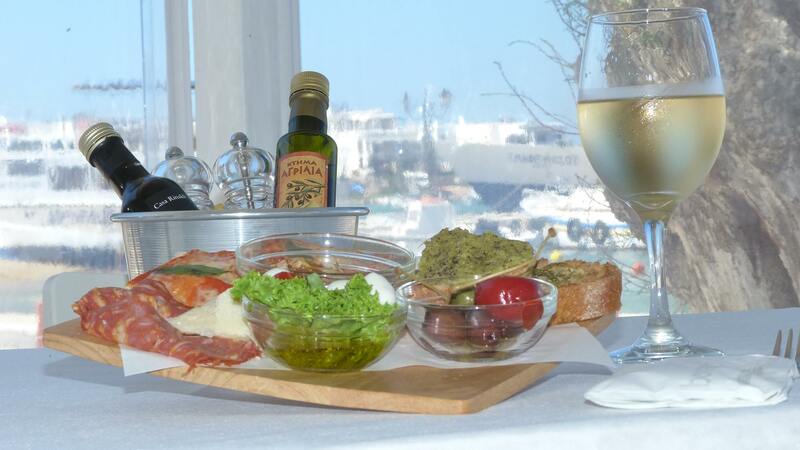 Expetional food expirience on Antiparos.